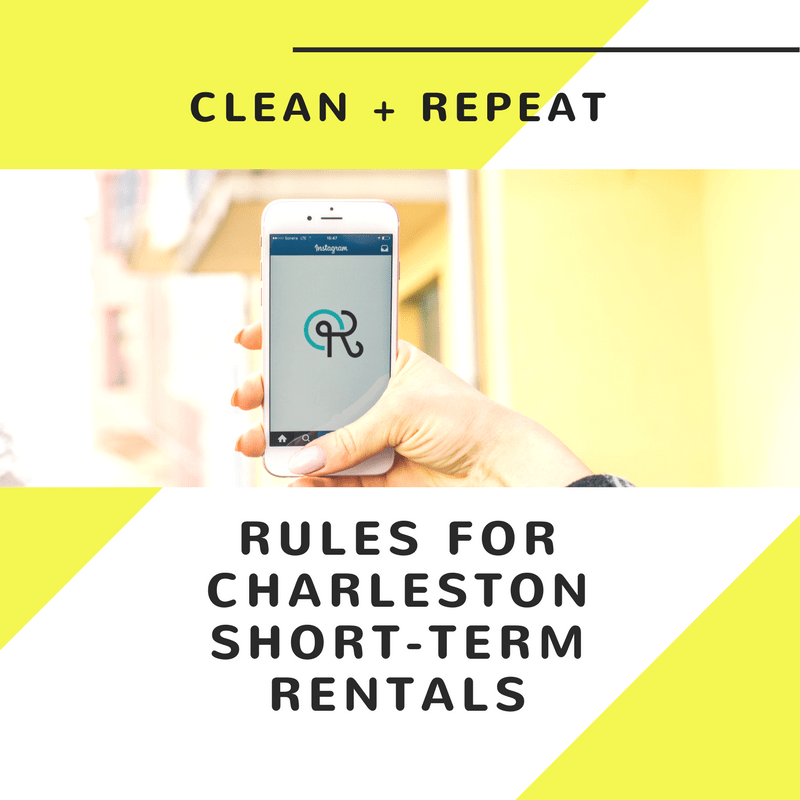 Trying to figure out how to navigate the new short-term rental process with the City of Charleston? We’ve put this quick reference guide together for people looking to jump into the Charleston vacation rental market. We stay at the forefront of the cities upcoming ordinance changes and are happy to share our resources to help you through the process of getting your property ready to market.